A Seattle based start-up company called iPayYou has come up to launch a brand new bitcoin wallet with an easy and user-friendly interface. The developers of iPayYou claim that it is world’s most easy, safe and useful wallet. 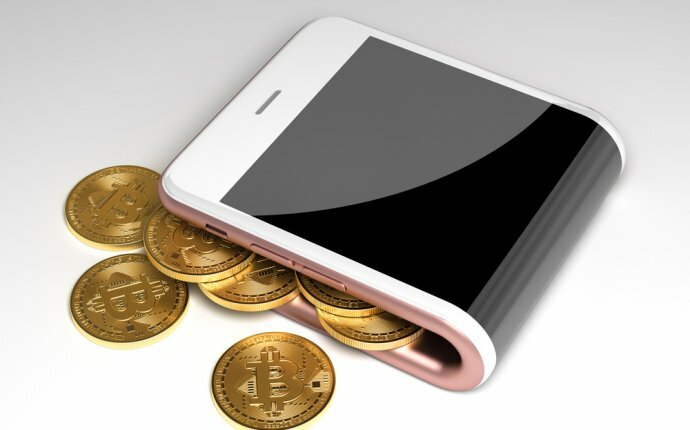 Nonetheless, the iPayYou wallet happens to have some unique and enticing features to offer, making it different from all the existing bitcoin wallets. For example, it comes with a unique attribute which lets you cancel your transaction at any time. This is perhaps, a much needed addition to the wallet. The iPayYou team states that the wallet has been specially designed to make bitcoin a steadfast payment method for everyone. iPayYou wallet has been specifically designed to fulfil the basic needs of its users while keeping the storage process simple and plausible. As exciting as it sounds, iPayYou wallet also allows you to cancel the transactions whenever required. Another exciting feature of this wallet enables you to pay through email. I.e You can send any amount of bitcoins via email service. iPayYou requires two levels of verification for deposits and withdrawals which makes it highly secure and reliable. Transaction cancellation is by far, the most exciting feature of iPayYou wallet. However, it must be taken into account that a transaction can only be cancelled as long as it is not confirmed. Once the transaction is confirmed, the sender has no control over it. In the same way, the bitcoin amount sent to another iPayYou wallet user via email can only be cancelled before the user logs into his email account. This scheme is necessary to prevent the double spending of bitcoins.